A 15.6-inch notebook with hexa-core processors and giant speakers, features a FHD display with 120Hz refresh rate, 3ms response time, and MSI “SHIFT” technology. The lowest price of MSI GL63 8RC is P60,000 at BenStore PC, which is 20% less than the cost of GL63 8RC at BenStore PC (P75,000). 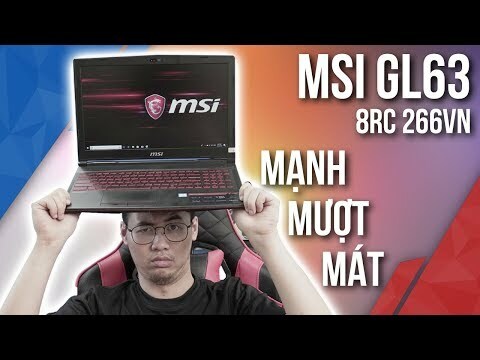 The latest price of MSI GL63 8RC was updated on Apr 15, 2019, 09:16.